New evidence reveals the health and economic benefits of breastfeeding. 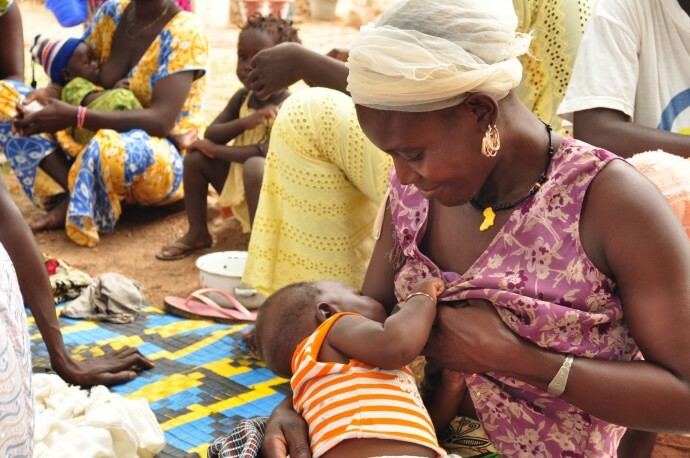 At USAID, breastfeeding is an important component of our work to promote adequate nutrition among some of the world’s most vulnerable women and children. 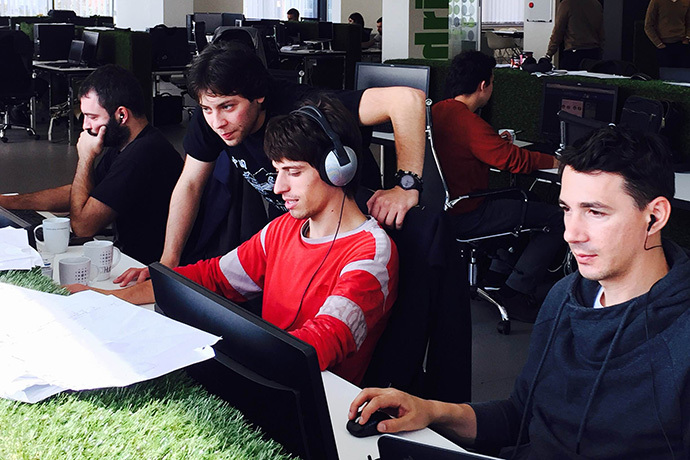 In Serbia, USAID is partnering with the private sector to increase economic opportunity for young entrepreneurs in the ICT sector. A Lancet series published today reports on the problem of stillbirths worldwide. 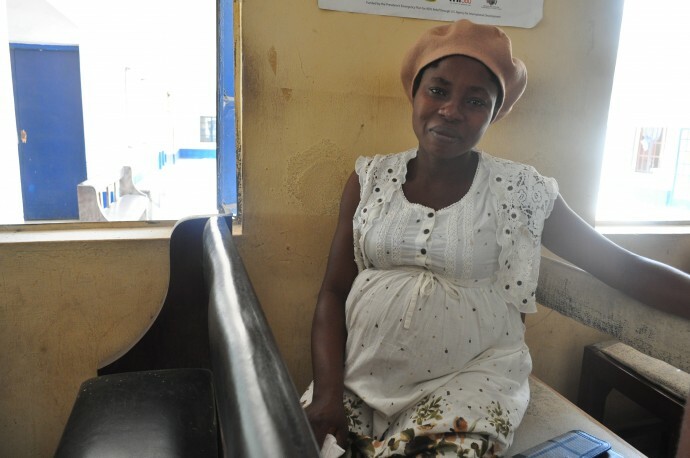 At USAID, our efforts for maternal and child health address many of the same risk factors associated with stillbirths. 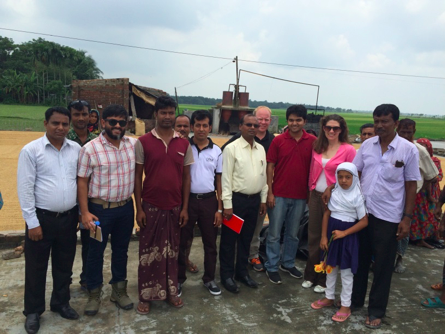 In Bangladesh, hundreds of entrepreneurs have been given fresh starts and second chances, pairing up with USAID-supported local banks to receive the loans that have never before been available.